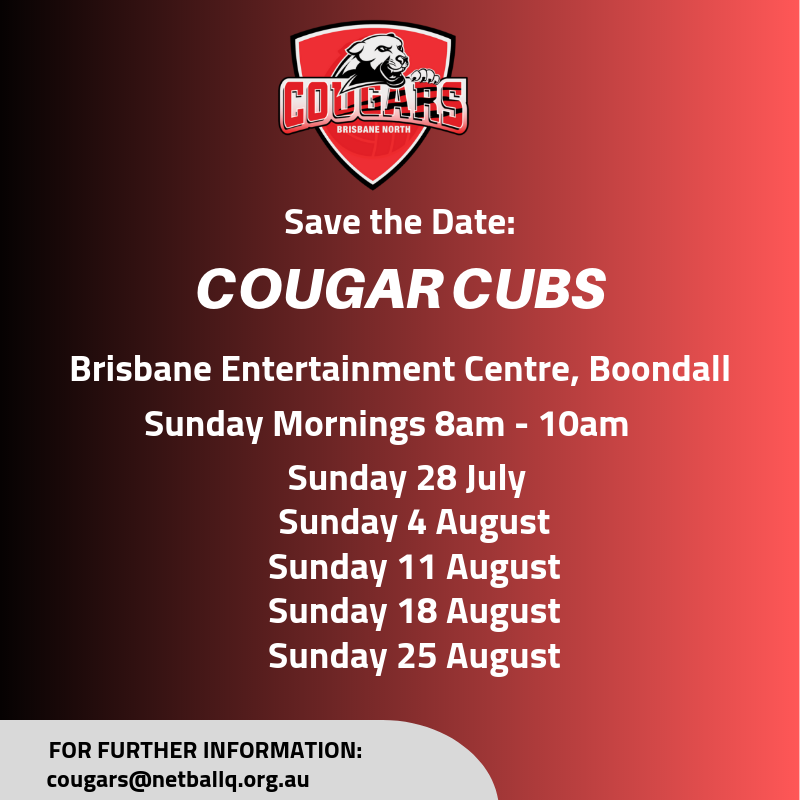 The Cougar Cubs Development Program is a great way for players of all levels, aged 12-15 years, to improve their netball skills in a fun and supportive environment! Registrations open next month. BNA Car Park Raffle Tickets due back today. Don’t forget if you want to be in the running to win the car park raffle money must to be handed into the BNA today. Raffle will be drawn after the 3:15 round today. Please note that tonight’s games have been cancelled. Although our courts are all-weather, it was felt that as this competition is a Social one, it would be unfair to make you all play under these conditions. The games scheduled to be played this week will now be played next week. We will see you all again next week! Hello and welcome to KL Parents and OVER 18’s! To mark the 1st anniversary of our official partnering with Club Chermside, the home of our ‘Lions Den’, we invite new members and any members that have not previously taken up the offer, to redeem FREE Club Chermside membership to 2 parents and/or guardians of playing members and all players OVER 18 years old + 1 partner each! Head to Club Chermside with your Drivers Licence or P.O.A. I.D. 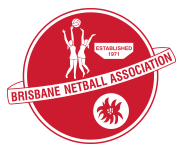 ASAP, get your FREE Club Chermside membership and receive 2 ‘Lions Den’ Saturday MEAL DEAL and drinks vouchers!